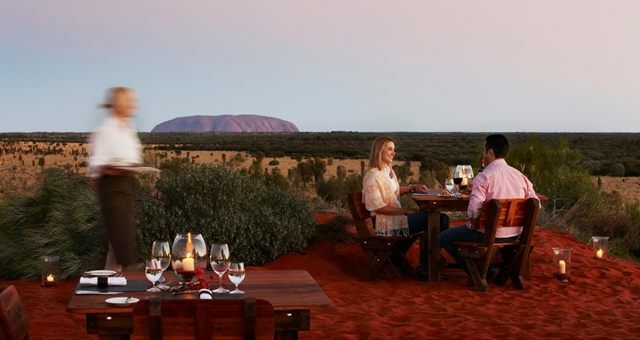 Ayers Rock Resort’s new outbgack offering, Tali Wiru will launch on 1 April 2012. 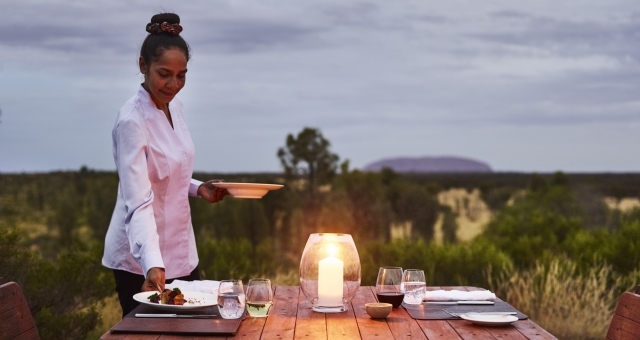 Limited to an intimate group of 20 people, the Tali Wiru experience begins with champagne and canapés around a firepit and progresses to the dune top for a Table d’hote four-course dinner, matched with premium Australian wine whilst being treated to the sounds of the didgeridoo. “We are genuinely excited about launching this new experience. 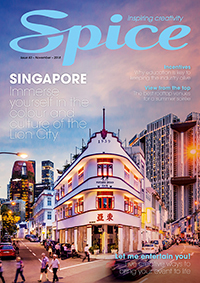 Sounds of Silence has been an extraordinary success through the years so it’s great to offer something which builds on that success and caters to a fine dining market” said Voyages executive general manager Ray Stone. The menu includes locally sourced meat dishes prepared with native herbs and spices. 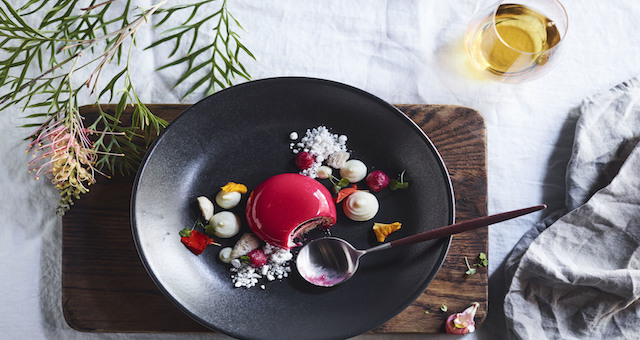 The dishes have been carefully paired with famous Australian wines. After dinner, guests will join a local storyteller as he/she shares celestial creation stories over a coffee, tea or dessert wine. 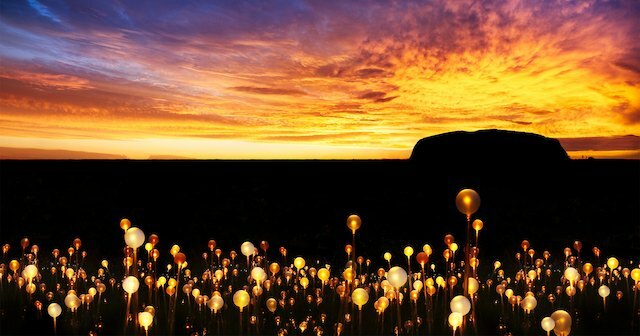 Tali Wiru will launch on 1 April 2012, with the season extending until 15th January annually. It will be available every day except Tuesdays and Thursday will runs for approximately four hours.